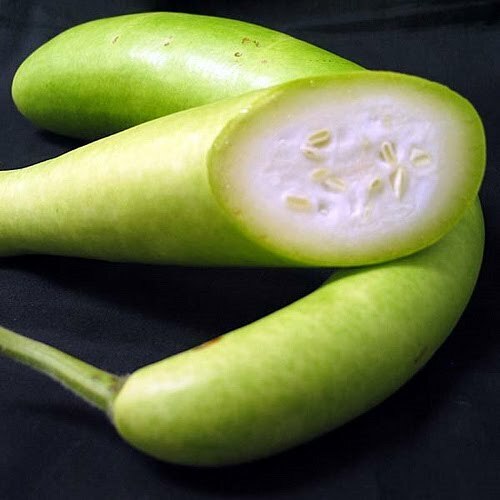 really cool never new such amazing benifits of bottle gourd which is so good in fibre and water contents,so just want to keep this info with me for ever. 4. Add jeera, pepper powder and salt. Stir Well. 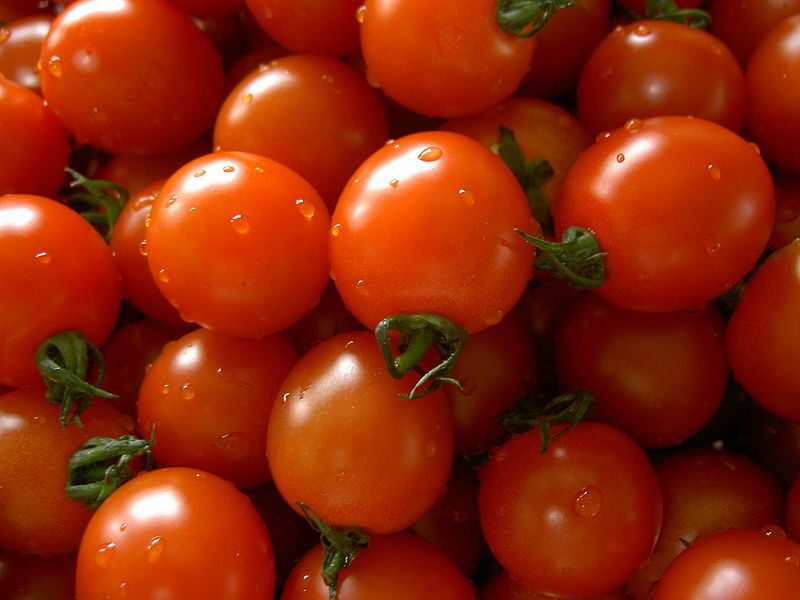 Starting with the basics, tomatoes contain large amounts of vitamin C, providing 40 percent of the daily value (DV). They also contain 15 percent DV of vitamin A, 8 percent DV of potassium, and 7 percent of the recommended dietary allowance (RDA) of iron for women and 10 percent RDA for men. Slice the tomatoes and cut the cucumber into large pieces. Blend the ingredients with a few sprigs of mint and rock salt to taste. 1 Tomato ,Blend them together with some salt and pepper and Enjoy your glass of healthy drink. I think that this is a really good blog…I think that there is something else healthy that might spark your interest for you next article on health.This drink is called Organo Gold. It is a helthy set of drinks which includes coffee, Green Tea, and Hot Chocolate. These are infused with Ganoderma Lucidum which is a herb used for over 4000 years to improve health, give you energy, naturally detoxifies, and improve quality of sleep. These among other healing and happiness that are great for a long lasting Happy Life. VEGETABLE AND FRUIT JUICES– HEALTHY DRINKS. Healthy drinks made from fruits and vegetables are very good for one’s health. Present day men have drifted far away from nature. They lead a hectic life full of tension, inhales polluted air, drink polluted water, eat junk food and indulge in all sorts of excesses. No wonder ill health is on the rise. To get rid of the diseases man resort to poisonious drugs and deadly chemicals which ulimately disable or kill him. he can save himself if he knows the fact that right food has exceptionally good healing properties. Natural food can gainfully employed to prevent and cure diseases. Fruit juices are the best form of natural food. This is because they contain large amount of nourishing and disease fighting nutrients like vitamins, minerals and enzymes. Make it a habit to drink daily a glass of fruit/vegetable juice in its natural form and be healthy. BLENDS OF JUICES FOR HEALTH AND PLEASURE. Health can be regained only if one feeds his body with the minerals and vitamins which has been deprived due to wrong and sedentery life. There is no better way to regain the lost health than to resort to the habit of drinking juices of fruits and vegetables. Raw vegetable juices are the perfect food for both elderly people and those who have become ill through faulty living habits. Many people find it almost difficult and impossible to eat enough of the natural foods they need, because the entire length of their alimentary canal is in such a poor condition that they cannot properly utilize such foods. The raw juice will supply concentrated and easily assimilable amounts of vitamins and minerals. Raw juice of fruits and vegetanles is therefore a natural drugless medication which has been proven by years of practical research.